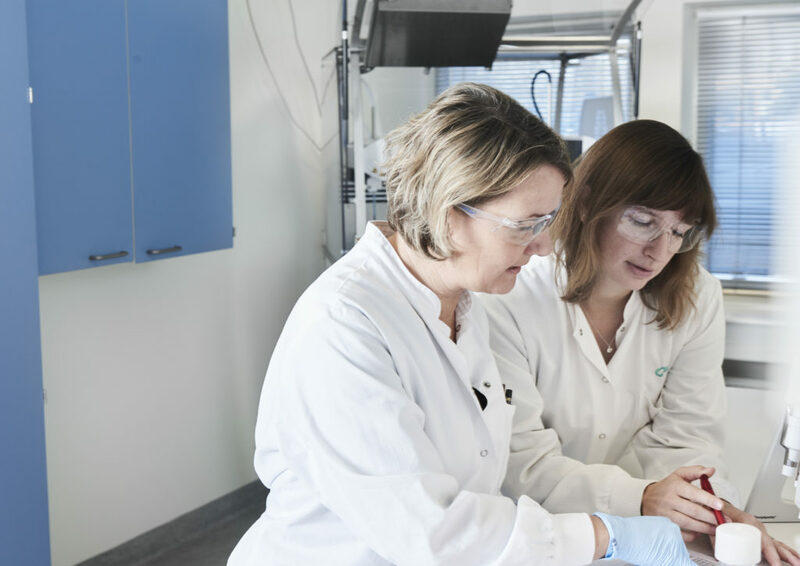 If you have limited resources in your own lab or have a problem you need help with, Rent-a-Resource can help solve issues or gain more specific assay knowledge. We will provide you with a competent, friendly and service-minded Application Scientist who has the necessary expertise on your ion-channel challenge. During capacity constrains you can, as a Sophion customer, also obtain temporary access to our machine park in either of our Application Laboratories in Denmark, USA or Japan.